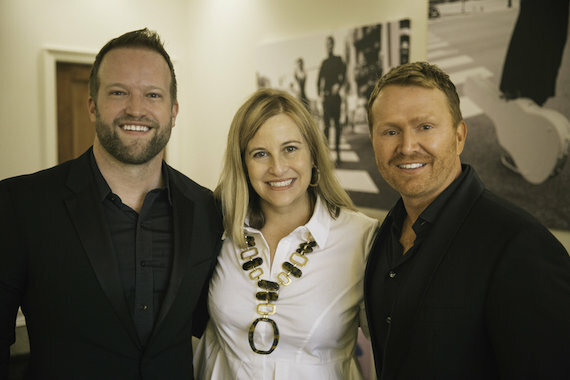 Songwriter/producer Shane McAnally and longtime life-partner and SMACK COO Michael McAnally Baum were married by Nashville Mayor Megan Barry at 9:30 this morning. 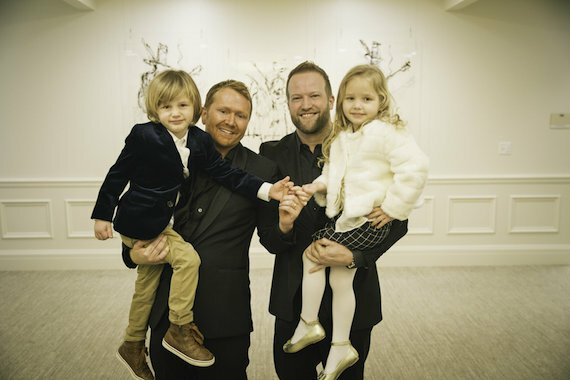 The service made their marriage legal and follows a commitment ceremony the couple had at Maroma Beach Resort on the Mexican Riviera in September 2012, which was officiated by Josh Osborne and attended by close family and friends including Kacey Musgraves, Brandy Clark, and Trevor Rosen of Old Dominion. The couple’s four-year-old twins, Dash Ryan and Dylan Brook McAnally, attended this morning’s milestone. They ended the ceremony with a family kiss and will celebrate the 20th of January as their family anniversary. Congratulations notes can be sent to smacksongs@me.com.